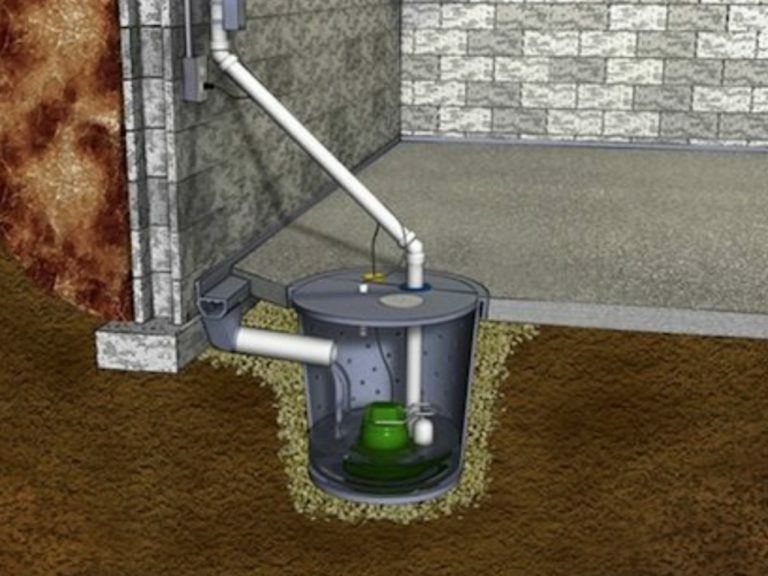 Sump Pump Replacement Commerce Families Know and Trust | Premier Plumbing Inc.
COMMERCE, MICHIGAN: They say that April showers bring May flowers, and while we all appreciate the rain and everything great it does for us it can also be quite the destructive force. Intense spring rains can put pressure on your foundation and stress your home’s storm drain systems, specifically your sump pump. If you live in Commerce (or anywhere in Southeast Michigan, really) then you need to get Premier Plumbing on the scene as soon as possible. A sump pump replacement Commerce families know and trust, Premier Plumbing Inc. has the resources and know-how to get the job done right! Explore a variety of great services from Premier Plumbing Inc. and save some money while you’re at it with our Plumbing Coupon page! Rainfall can help your lawn but it can put a serious strain on your sump pump. As the rain falls, it slowly trickles down the side’s of your foundation and places pressure on the exterior walls. To prevent excessive pressure buildup, your home’s storm drain system equipped with pipes, a central repository (AKA crock), and your sump pump work in unison to gather and eject the water elsewhere. Without this “storm drain” system, a couple things might happen. If there were no storm drain systems at all, then rain and water would continue to buildup on the sides of your foundation and, after a while, your home’s foundation would implode from the pressure and the structure on which it was built would most likely crumble with it. Another negative that may occur if your storm system falters is that your basement will flood. This is by the most likely scenario and one that the professionals at Premier Plumbing Inc. see a lot of. Outside of a root growing into your storm drains, the most likely cause of such a catastrophe is a sump pump failure. excess waters from below the ground. This can ruin washer machines, driers, furnaces, and all of those amazing items you keep stored in your basement that you swear you will use someday (we both know that you’re never going to use that spare twin bedframe so just get rid of it already). Lucky for you, sump pump replacement is one of the more routine fixes and one that should not cost you very much. So if you have to constantly worry about water collecting in your basement every single time it rains or if you have yourself an unfortunate flooding situation on your hands then you need to give the friendly Premier Plumbing Inc. service folks a call right away and fix the problem before you have additional, more costly damages. Both punctual and professional, Premier Plumbing Inc. is a name that you and your family can trust. Call us today @ 248-363-5864 for all of your plumbing needs! Ask A Plumber: When Should I Replace My Toilet?